The innovative Kingpin has earned its stripes as the performance standard in PinTech AT binding technology. 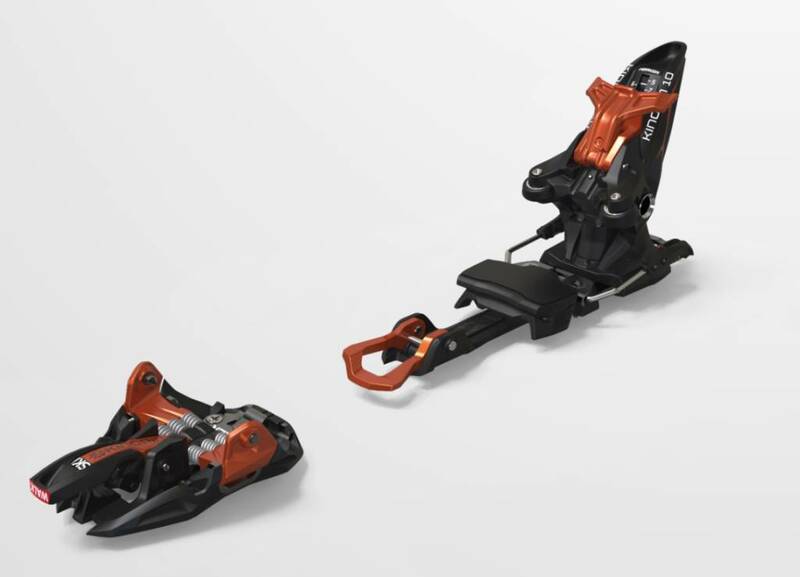 certification from Germany’s prestigious TÜV testing organization, the Kingpin’s unique toe and heel pieces are the culmination of years of R&D testing. Ease of use, DIN/ISO certified release function, and best of all, excellent power transmission while on the descent means that you can have a perfect day in the backcountry on the Kingpin. 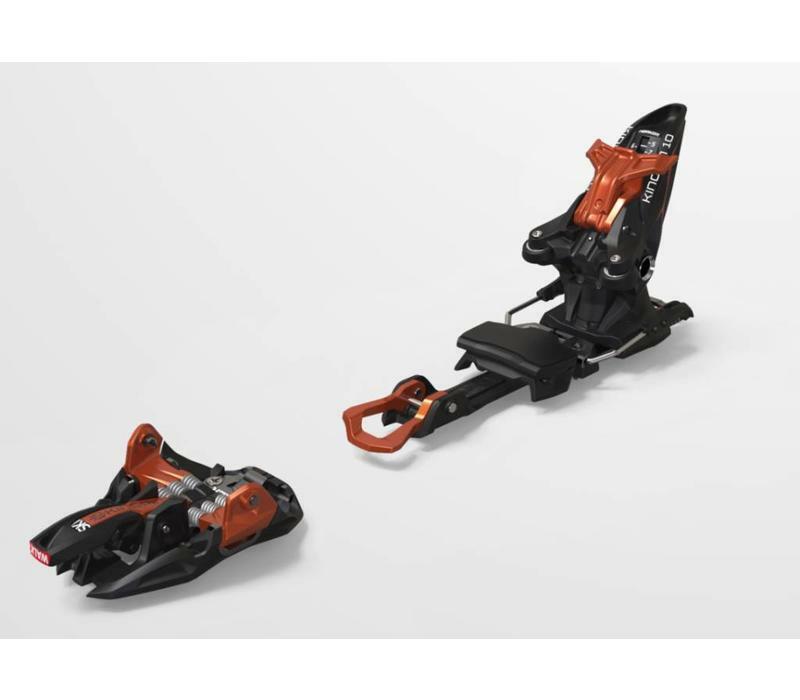 Apart from these benefit, s this binding offers tremendous walking and step-in comfort with individually adjustable stop points, full drill pattern, 6-pack Power Springs on front and XXL Power Transmitter for impressive power transfer and climbing aids from 0° to 13°.